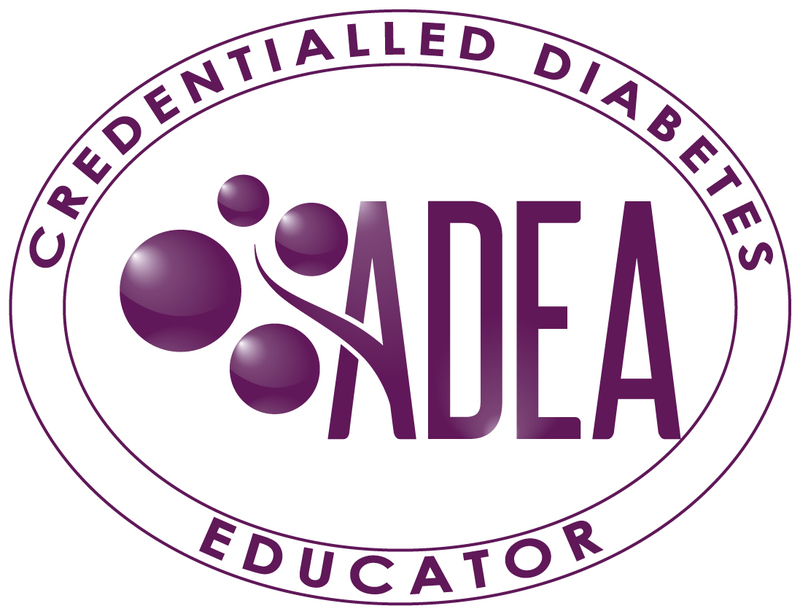 ADEA considers diabetes education a specialty field of practice and the Credentialled Diabetes Educator® (CDE) the health care professionals appropriately qualified to provide diabetes education. The CDE® credential is an ADEA registered trademark allowing ADEA to determine its criteria and application. Recognition as a CDE is valuable. It’s ADEA’s assurance to people with diabetes, their families and health care providers that they can expect a quality diabetes education consultation. ADEA urges all CDEs to proudly display and promote the CDE logo! Frame your CDE certificate and hang it in your office. Use the CDE logo on your business cards and stationary. To obtain the CDE logo for use by printers, please read the CDE logo guidelines and complete the survey. Once ADEA National Office receive notification of the survey completion you will be sent the logo file by email.